Orientation at CQUniversity includes completing an online, introductory Moodle unit called Orientation Online, as well as attending one of our Orientation events before term begins. 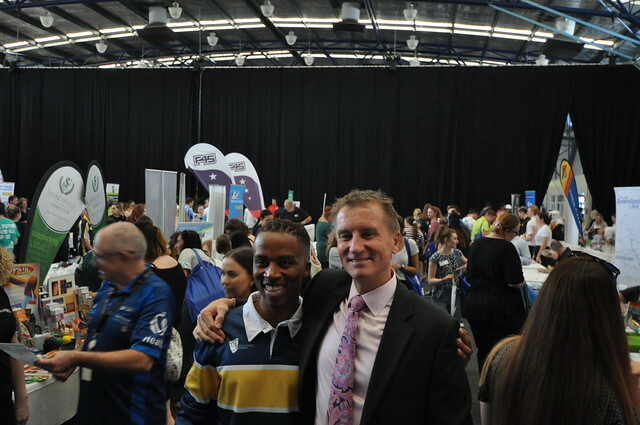 Attending an Orientation event is compulsory for international students. Domestic students have the choice to attend or only complete Orientation Online. We recommend that all students do both. 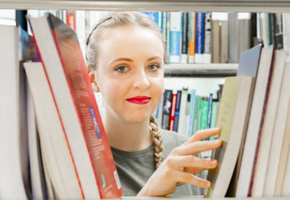 Find out about the facilities and support staff available to assist you throughout your studies. Meet and network with other new students from your location. Feedback from past students has told us that attending an Orientation event is the best thing you can do to prepare for study. 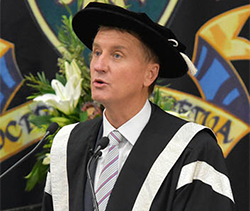 For enquiries related to Orientation please contact ceg@cqu.edu.au. For all other enrolment and general student enquiries, please contact the Student Advice Team on 13 27 86 or sat@cqu.edu.au. Orientation event schedules for Term 2 2019 will be published here closer to the start of term. For Orientation updates, please visit the MyCQU Student Portal and check your student email regularly. Due to course offerings, availability of staff and other factors, we cannot guarantee a course-specific session at each Orientation event, or that academics will be in attendance. CQUni is now a smoke-free university. All staff, students and visitors to our campuses are asked to comply with the introduction of this new smoke-free policy by not smoking anywhere on university grounds. If you have a laptop or tablet device, it would be useful to bring it to Orientation. You should also bring your Student ID card. If you don't have a Student ID card, please bring along the student number found on your Offer Letter. If you have a disability or medical condition and require assistance with adjustments or access to Orientation, please contact us at accessibility@cqu.edu.au or by calling 13 27 86. Orientation events for ELICOS students are generally held a few days prior to the start of your admit week. Dates for Orientation events may differ between campuses. Please refer to the dates on your Offer of Admission for more information. Last year, the Office of Social Innovation launched a brand new orientation program known as iChange®*. 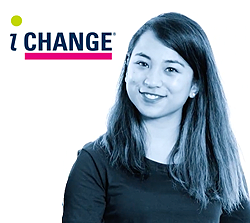 Now available free to all CQUni students, iChange has already kickstarted the changemaker career of more than 300 students who have completed the certified program - and we'd love you to get on board, too. Learn about the history and future of social innovation, as well as megatrends, co-design theory, and social innovation ecosystems. The program should only take around an hour to complete, so put it on your to-do list this term! Change your world and kickstart your career with CQUni’s iChange®. 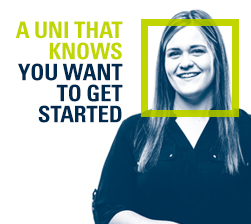 Orientation Online is an introductory Moodle course designed to provide you with the information you need to become a successful student at CQUniversity. It should be completed after you accept your offer and before the start of term. The video-based modules will help you to become familiar with our online systems, along with the support services available to you. To visit Orientation Online, visit Moodle, log in with your student number and password, and select ORIE12345: Orientation Online from the list. Orientation Online is not available to STEPS, TEP, ELICOS, or students returning after a leave of absence if they have previously studied at CQUniversity.